These AAF men oversaw the base. The AAF aviation cadets and the civilian contractors (Raymond-Richardson Aviation Company) reported to them. The officers also approved the cadets for graduation from the Primary School to go on to the next step of their training in Basic Schools (see Training, Sequence off main menu). 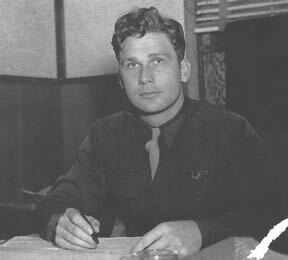 Major, Commanding Officer of Douglas (April 1943-June 1944). Then he was in Japan, Phillipines, Alaska and Korea. Later he was at Dobbins A.F.B. at Marietta, GA. 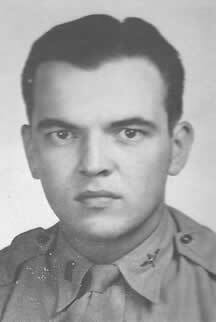 Retired in 1959 as Lt. Col. and lived in Miami, FL. Major, Commanding Officer (Aug. 1941-May 1942). 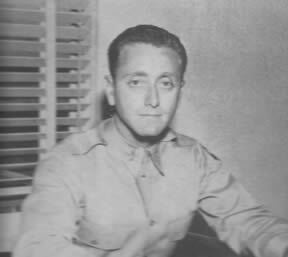 Later commander of the 9th Bomb Wing. He and his wife, Polly, were killed in an auto accident when they were hit by some high school students in San Francisco, CA in 1951. 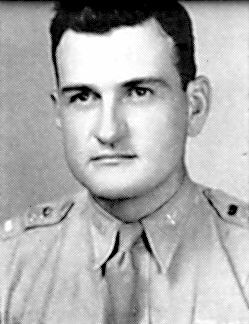 Second Lieutenant, then First Lieutenant, Operations Officer (June 25, 1942-). 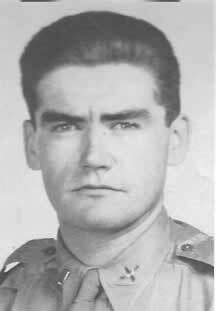 He was killed Aug. 1, 1950 in the Korean War. His jet was hit by ground fire. Lt. Col. Purple Heart. Born Aug. 4, 1919. From Akron, OH. Flight surgeon. Possibly from Chicago. First Lieutenant, Assistant Post Surgeon. In Douglas prior to and after Oct. 1942. Second Lieutenant, Assistant Supervisor. Was a check pilot. Was a civilian instructor at Orangeburg, S.C. Primary School from Jan. 1942 to June 1943 when he received his commission. He reported to Douglas July 1943 and stayed until Apr. 1944. Then to Marianna A.F.B. and Spence Field to test AT-6’s after overhaul. 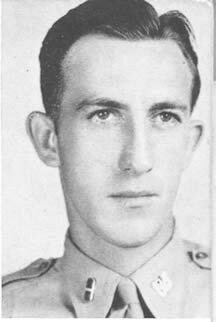 In Oct. 1944 he went to England and France with the Troop Carrier Command. Discharged as Capt. in Oct. 1946. Later was living in West Lafayette, Indiana. 2nd Lt., Check Pilot. Was from Louisiana in 1944. 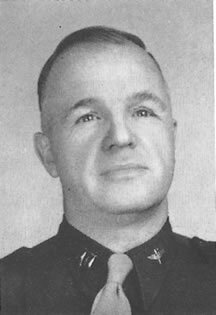 Lieutenant, Director of Physical Training in Feb. 1942- Spring 1944. Transferred to Hendricks Field, Sebring, FL. Then to Atlanta for 8 months processing discharges. Discharged as Capt. in 1946. He stayed in the Reserve and was recalled into service in 1951 and 1952, with a year and a half at Lackland A.F.B., FL. Discharged again. Sold Buicks in West Palm Beach and then Chevrolets in Asbury Park, NJ. 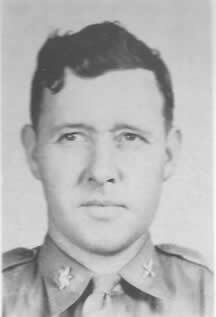 Lieutenant, Intelligence Officer (July 13, 1942-). He was discharged as a captain in 1945. He stayed in the Reserve as a Major for 3 years. Lived in Montgomery, AL. Second Lieutenant, Asst. Physical Training. In Douglas from June 1943 to May 1944. He left to spend a year at Freeman Field, Seymour, Ind. Then to Harlingen, TX for another year. Then to A.T.C. at Dacca, India as Base Mess Officer. Then to Kunming, China. He was discharged in Feb. 1946 as Capt. He stayed in the Reserves and retired in 1965 as Major with 24 years of service. Commanding Officer. Major. In Douglas from June 1944 to Oct. 1944. Left to go to Moody Field to be on Gen. William’s staff. 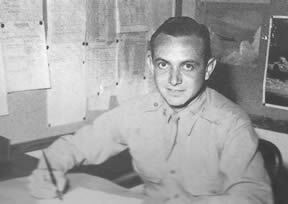 Later to Dothan, AL where he was Training Inspector for all of the Primary, Basic and Advanced schools in the Southeastern Training Command. He left the Service in Jan. 1946. Later he commanded the 9986th Air Reserve Sqdn. Obtained rank of Colonel. 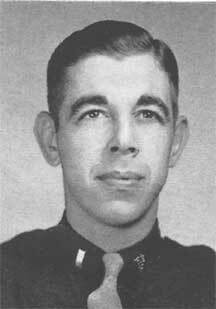 Captain, Assistant Sub-Depot Commander (Dec. 4, 1942-); Supply Officer. 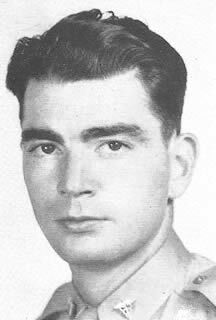 First Lieutenant, Assistant Flight Surgeon (June 16, 1942-June 1943). He was sent overseas to the Central Pacific Area with the Air Force. Discharged in 1946 as Lt. Col. Returned to Pataskala Ohio to his previous medical practice. Lieutenant, Commandant of Cadets (Oct. 16, 1942-). 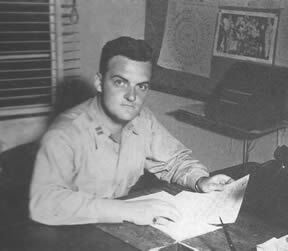 After leaving Douglas he had a tour of duty that included Saipan. Discharged as a Major in 1946. Had a store in Montgomery, AL after the War. Captain, Adjutant. From Ohio. Died from suicide. Captain, Flight Surgeon. In Douglas from Oct. 1941 to Dec 1943. Became flight surgeon at Seymour, Ind. Advanced twin engine school. Then he was sent to the C.B.I. Theater, A.T.C. based in Myitjina, Burma until his separation as Lt. Col. Medical Corps in Nov. 1945. Became a medical director for Humble Oil and Refining Co., Pelham, NY. First Lieutenant, Asst Surgeon, Medical Corps. (Sept 28, 1942-1944). From Atlantic City, NJ. Second Lieutenant, Asst Commandant of Cadets (promotion Oct. 13, 1943). 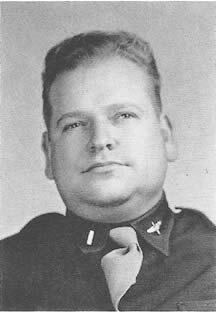 He was a tactical officer in Douglas prior to and after Oct. 1943. Later became an attorney in New York City. Major, Commanding Officer, Air Depot Detachment. From Alabama prior to the War. Was in the Air Corps at McDill in 1940 and later in the Air Service Command. 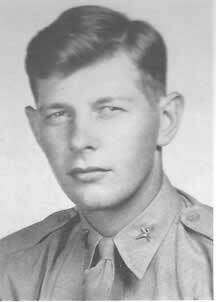 First Lieutenant, Operations and Engineering Officer (Aug. 15, 1941-Aug 1942). 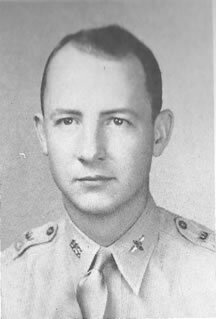 [His initial officer’s ASN was O-376112 and he was assigned to Maxwell Field in August 1941; in 1948, his regular army (career) serial number was O-53094.] He helped open the school at Douglas in 1941 along with 1st Lt. Brett. Went on to Primary school at Lakeland, FL. Then was at the British school at Clewiston, FL. Then Commanding Officer at Primary school at Lafayette, LA. Then Chinese Primary School at Lahore, India (possibly around 28 Sep 1943, when the Chinese School of Aviation, American Detachment, at Lahore, India was placed under control of the C.B.I. Air Forces Training Command). Then B-25 training in C.B.I. theatre. 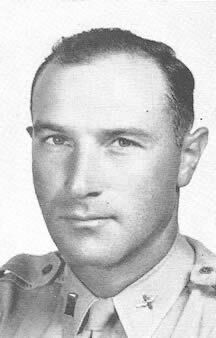 During the Korean War, he was commander of the 34th Bomb Sqdn and also Wing Operations Officer. Chief Warrant Officer, Personnel Officer.Also known as Jack A. Arnold. He legally changed his name in 1944 after he left Douglas. He started in Douglas Sept. 1941 as a Tech. Sgt. and was Personnel Officer for most of his stay. 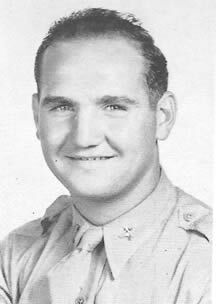 He was Chief Warrant Officer when he left in Nov. 1944 to be Acting Personnel Officer at Shaw Field, SC. He was discharged in Dec. 1945. First Lieutenant, Supply Officer. He was in Douglas from Sept 1941 to Sept 1942. Transferred to Primary School at Lafayette, LA. Then a year in the Ferry Command ferrying bombers overseas. Flew the "Hump" in 1944-1945. Discharged 1946 and returned to Macon. In 1950 he was recalled to Troop Carrier in Memphis. Then 3-1/2 years in Germany as Comm. U.S.A.F.E. Flight Service. Continued serving until Oct 1965 when he died of a heart attack. Lt. Col.
Assistant Operations Officer. In Douglas prior to and after Oct. 1942. Spinks, Albert C. Jr. "Clyde"
Captain, Commanding Officer (May 31, 1942-April, 1943). He left to be the Director of Training at the Advanced School at Valdosta, GA. He was discharged in June 1945 as Lt. Colonel. Afterward he was the Supt. of Passenger Service for Eastern Airlines at Newark, NJ. until 1951. Then he was with European Motors Inc. in Detroit, MI from 1958-1961. Then to Fidelity Union Trust Co., Newark, NJ. as a V.P. Second Lieutenant, Assistant Supervisor. Check pilot. He left Douglas to fly sumbarine patrol out of Florida to Natal and Ascension Islands. Discharged as Capt in Dec. 1945. Went back to Michigan Bell Telephone Co.